Retreat, Stretch, Repeat: Escape To These Yoga Resorts Across The U.S. If you're trying to escape the stress of life - both physically and mentally - a yoga retreat in one of these U.S. resorts could be the answer. At these getaways, you can expect to test your flexibility and zen out in beautiful, natural surroundings. Read on to see where you can have some yogic R&R. Escape and unplug at the Esalen Institute in Big Sur. You won't be able to use your cell phone at the Institute due to the remote location - all the better for some introspective meditation and yoga. Esalen offers all of the best forms of water-based fun: the beach, a pool, and clothing-optional hot springs. When you're not running naked through the hot springs (mindfully, of course) you can take courses over a variety of subjects including personal development, creativity, and gender. You'll also have the option of participating in various yoga workshops offered on the grounds. 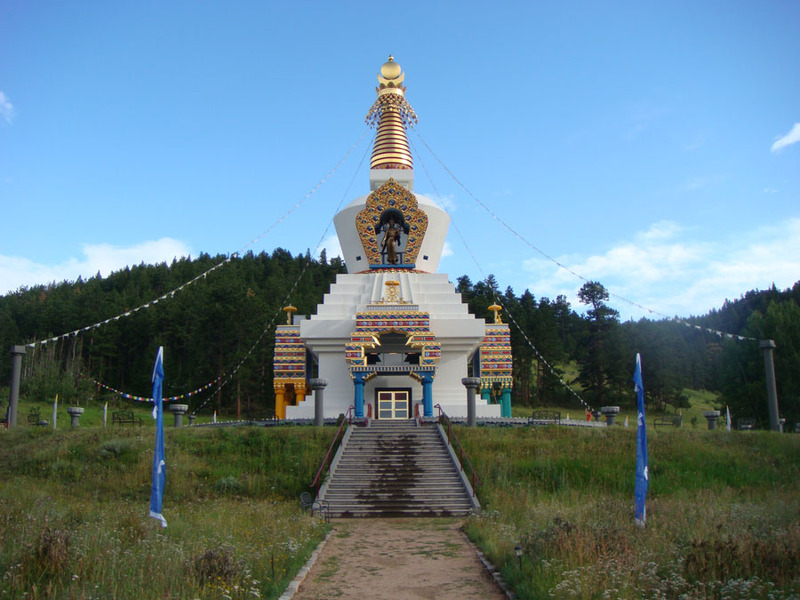 In northern Colorado, the Shambhala Mountain Center sits in a valley surrounded by meadows and pine forests. The Center's most famous landmark is The Great Stupa, a monument dedicated to peace. At this retreat, you can participate in yoga and meditation classes while enjoying the beautiful Colorado wilderness. After getting your namaste on, you can hike the trails and wander through the botanical gardens on the grounds.